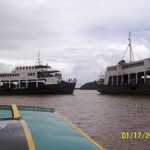 The passengers on the ro-ro ferry Torani found themselves trapped on the Essequibo River near Wakenaam. After departing Parika, Guyana, the Torani lost steering when the rudder became stuck. The vessel sailed in circles for several hours until the engine failed and the generator burnt out. The ferry drifted when it finally went aground on a sandbank. 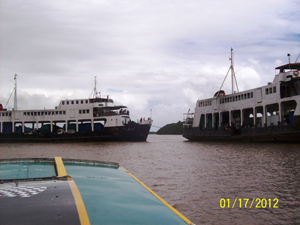 After another few hours, a ferry and local boats came to the aid of the Torani. The boats were able to evacuate all the passengers and take them to Supenaam. No reports of injuries. 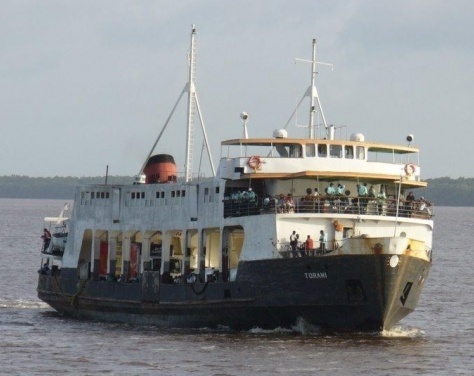 The Torani was later taken under tow by its sister ferry MV Malali to Supernaam. 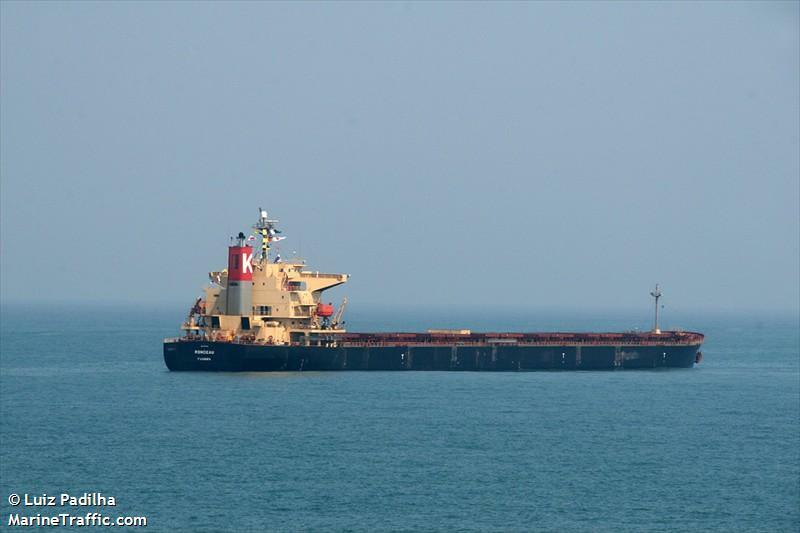 The 225 meter long, 76957 dwt freighter Rondeau went aground on the Mississippi River near Venice, Louisiana. The vessel was on its way to the Gulf of Mexico when it grounded. A tug was requested and refloated the Rondeau. No reports of injuries, damage or pollution being released. The Coast Guard reports the grounding was due to the insufficent dredging in the area. 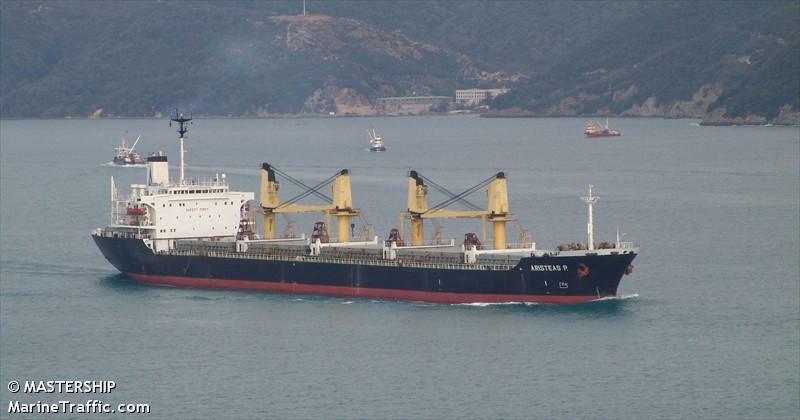 The 189 meter long, 38623 dwt freighter Aristeas P went aground on the Parana River near Arroyo Seco, Argentina. The vessel became stuck blocking all traffic in the navigation channel. The Aristeas P was heading down river for Britain with 30,516 tons of soy products. Initial attempts to refloat the freighter failed. Four tugs had tried to pull the vessel free, but the vessel was firmly stuck on a bank of sand and mud. No reports of injuries, damage or pollution being released. 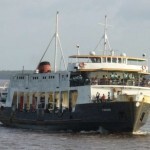 The cause of the grounding was most likely due to the extreme low water level of the Parana.